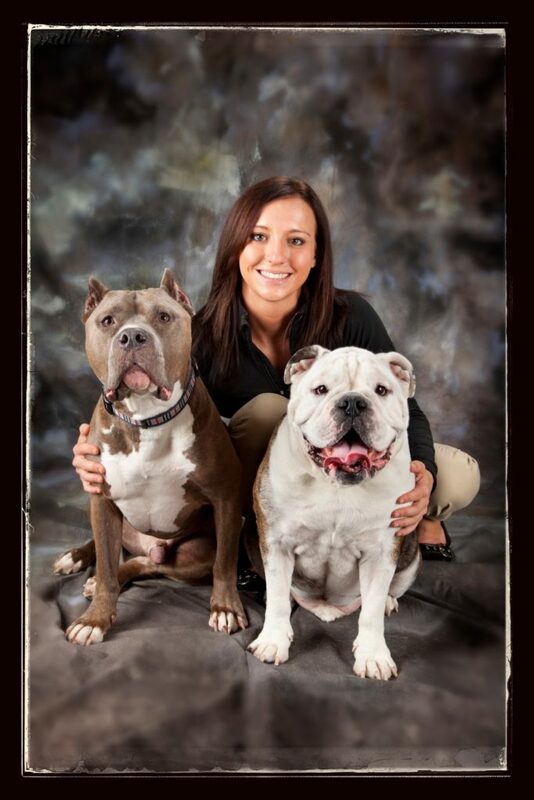 Megan Wallace is the owner of Midway Dog Academy and she serves as one of the academy’s lead dog trainers and teachers. Throughout her life, she has always had a very special love and bond for all animals. While growing up, she would frequently bring home stray animals to care and nurture for. She also would sneak treats to practice and train her own pets which included dogs, cats, birds, guinea pigs, and hamsters. Megan has always had a great love for animals and she knew that she wanted to work with them in some capacity, but wasn’t quite sure of how she would make it happen. It wasn’t until Megan got her own two dogs that she had discovered her calling – DOG TRAINING. Over the years, she has worked with some of the most difficult dog cases. She has a deep passion for helping some of the most misunderstood dogs and helping dog owners transform the life they live with their pets into the dog life they’ve always wanted.